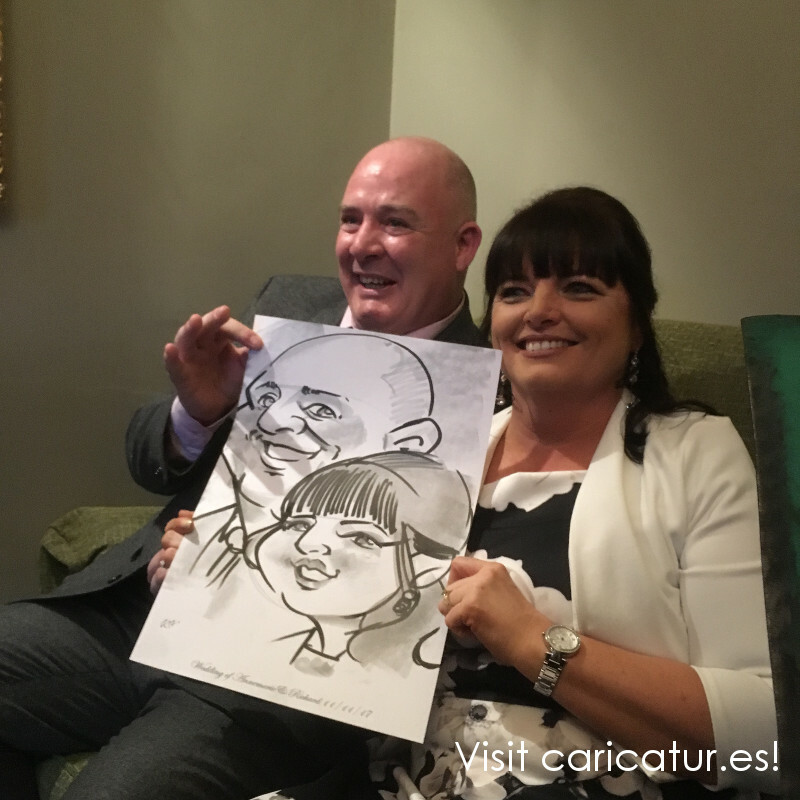 Caricature Artist Allan Cavanagh: Wedding Caricature in 3 Minutes! Copyright © 2019 The Caricature Art of Allan Cavanagh. All rights reserved.